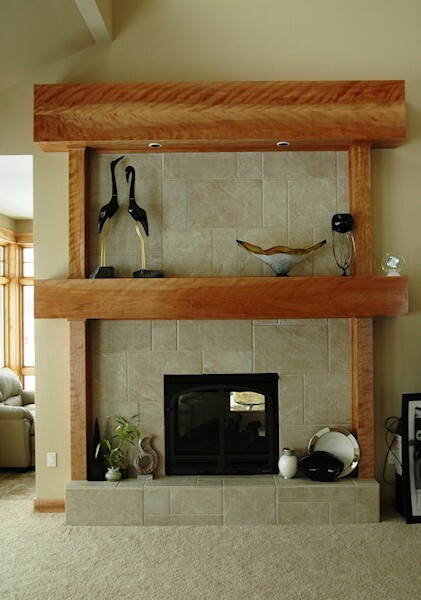 A fireplace is the centerpiece of any room, and the mantel is the crowning touch that determines the style and personality you want to achieve. 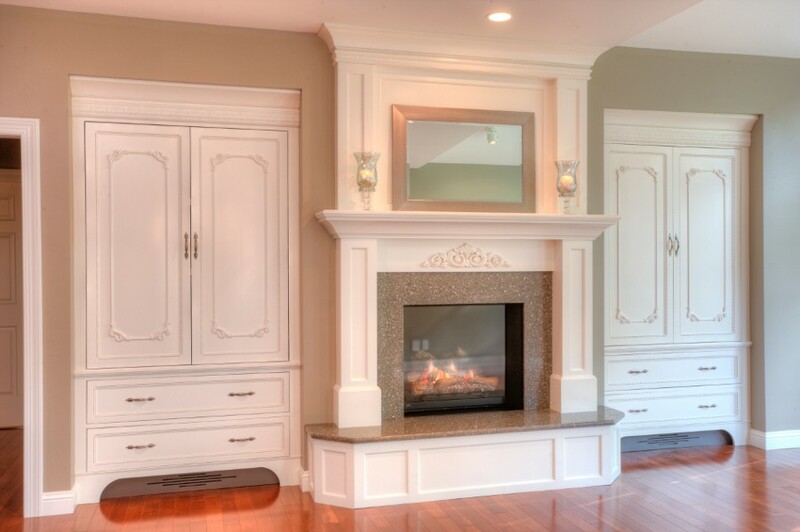 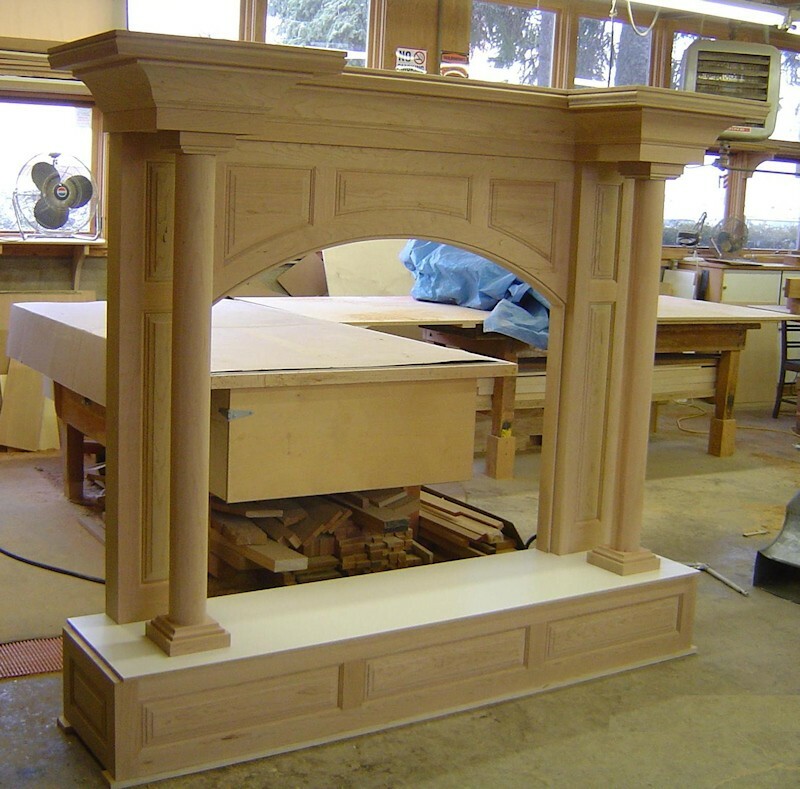 All of Brunsell Lumber & Millwork’s custom mantels, mantel surrounds and mantel shelves are meticulously constructed and assembled, using individually selected solid hardwoods for precision color and grain match. 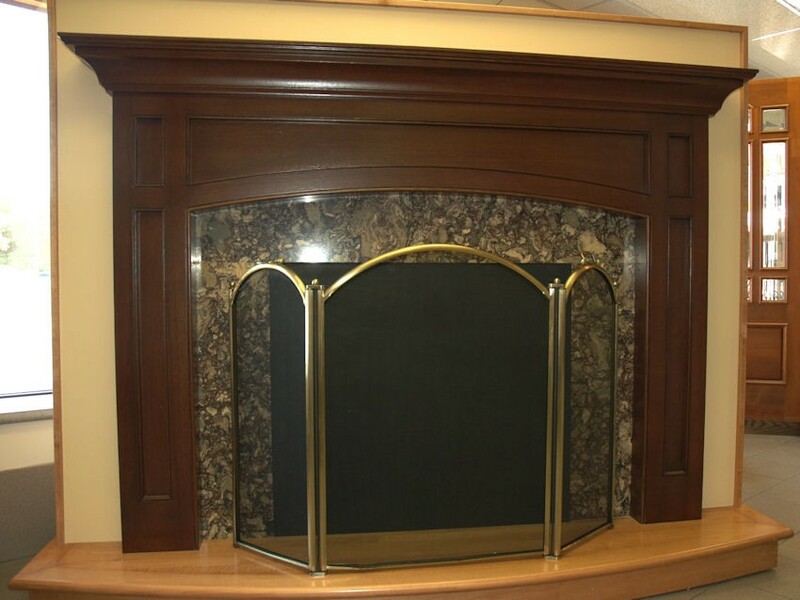 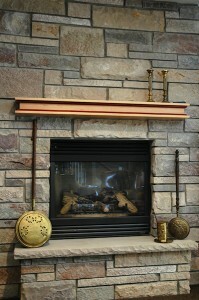 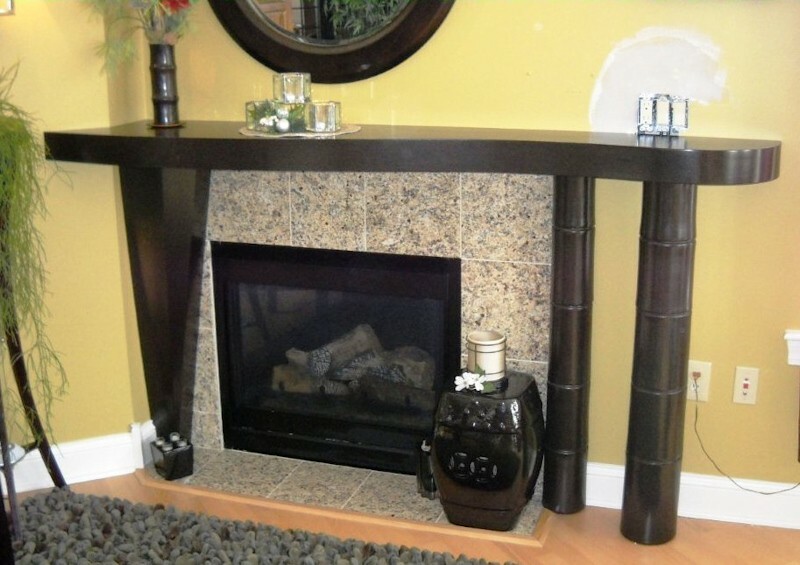 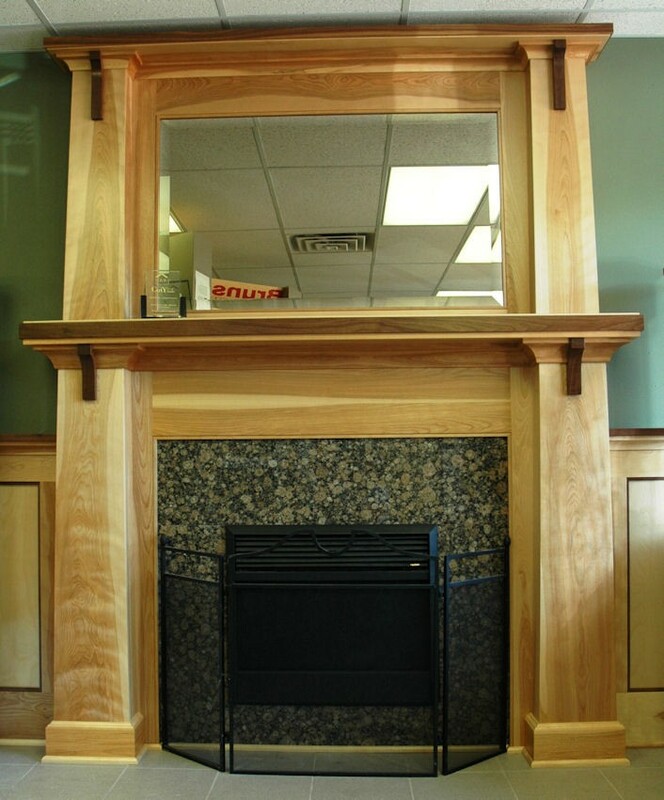 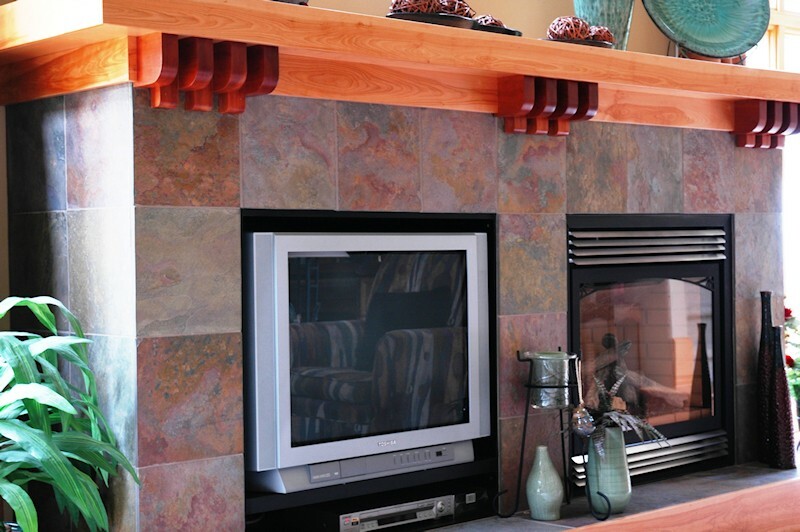 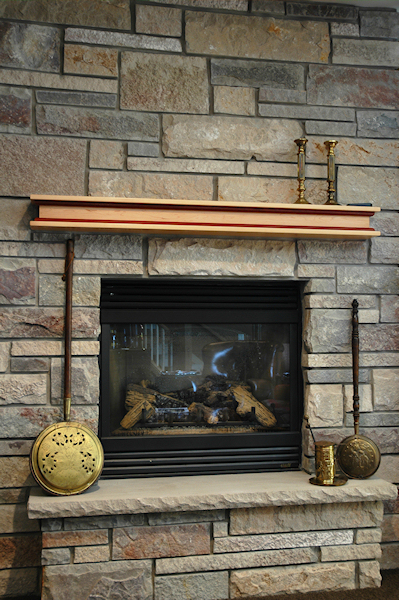 We can build your custom mantel to any size, in your choice of style and wood species, at a very competitive price. 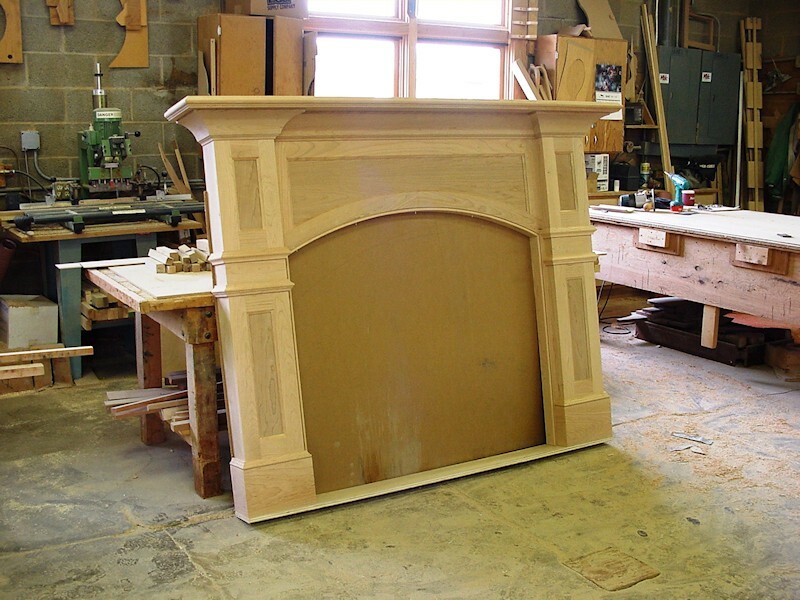 Your beautifully crafted mantel comes to you either sanded, ready for finishing or pre-finished to your specifications. 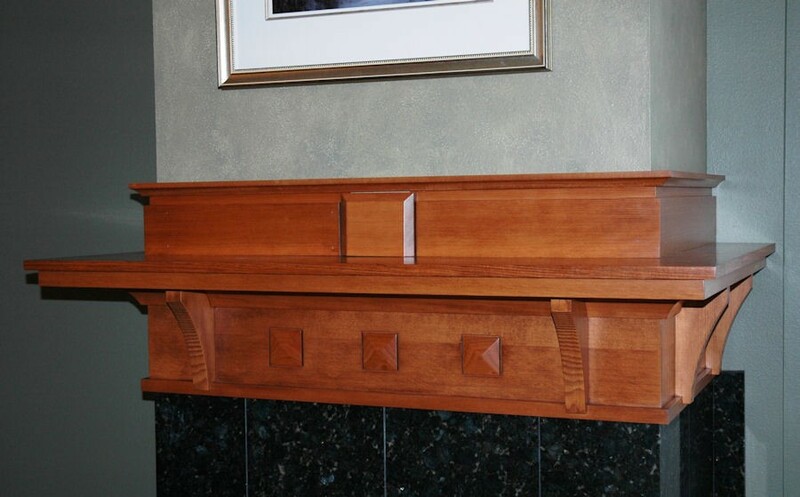 We include a continuous nailing block for easy installation. 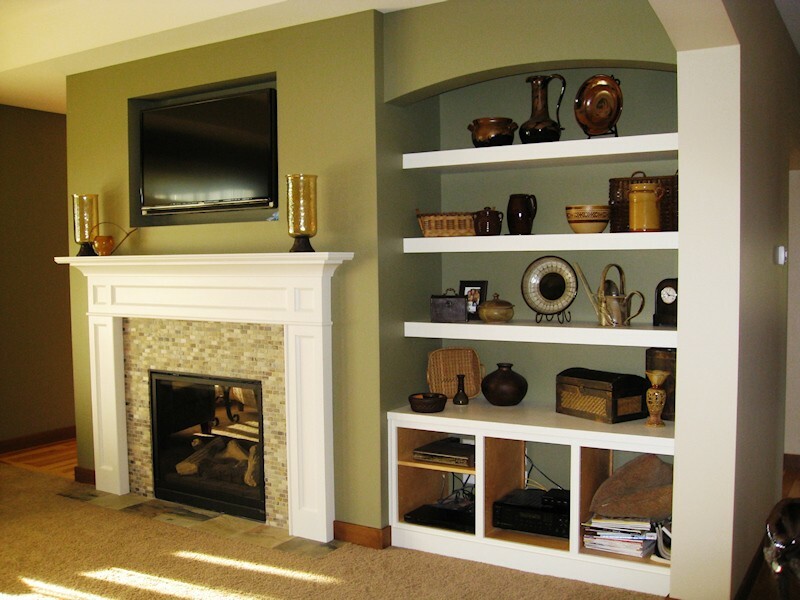 We have the unique ability to accommodate unusual job-site situations and wall conditions. 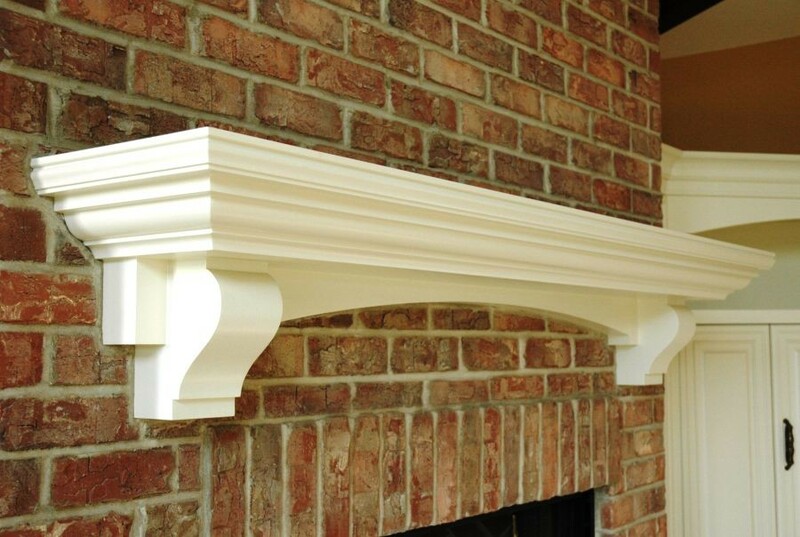 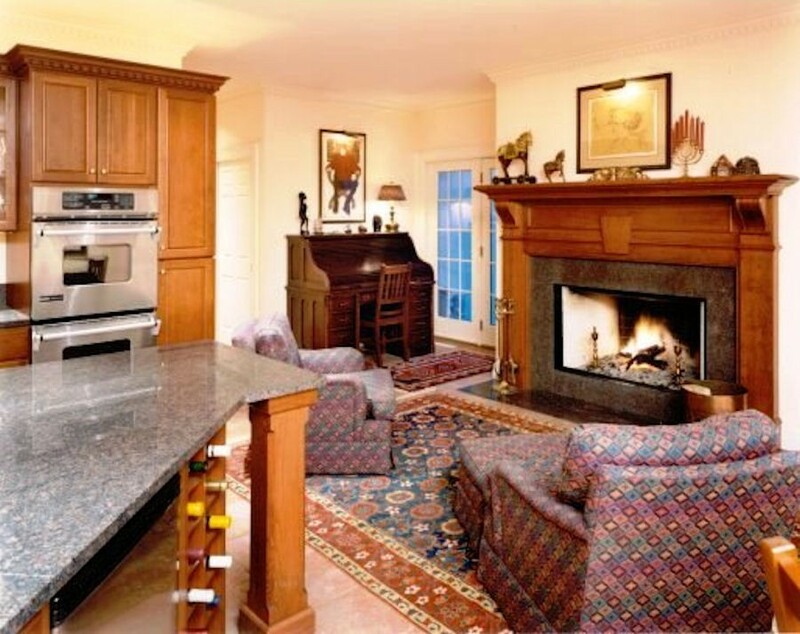 Mantel designs are unlimited. 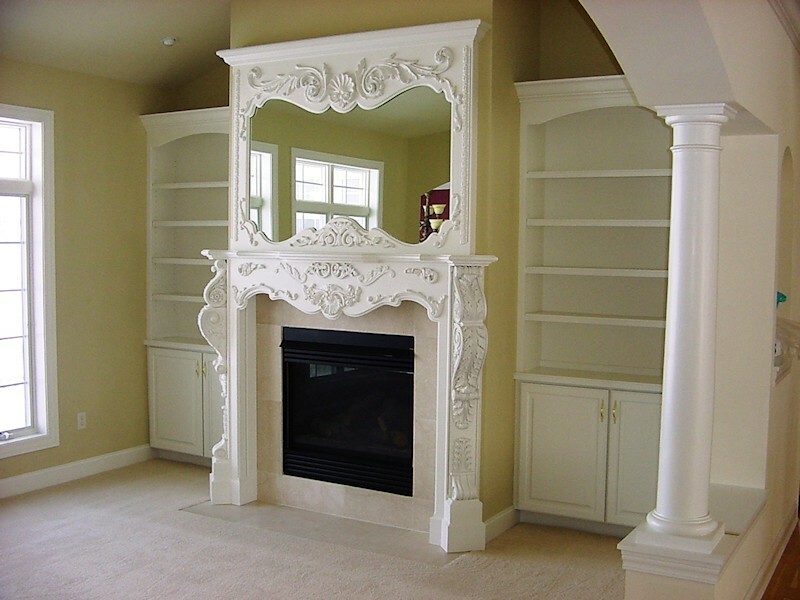 They can be developed from architectural details, photographs, or magazine pictures. 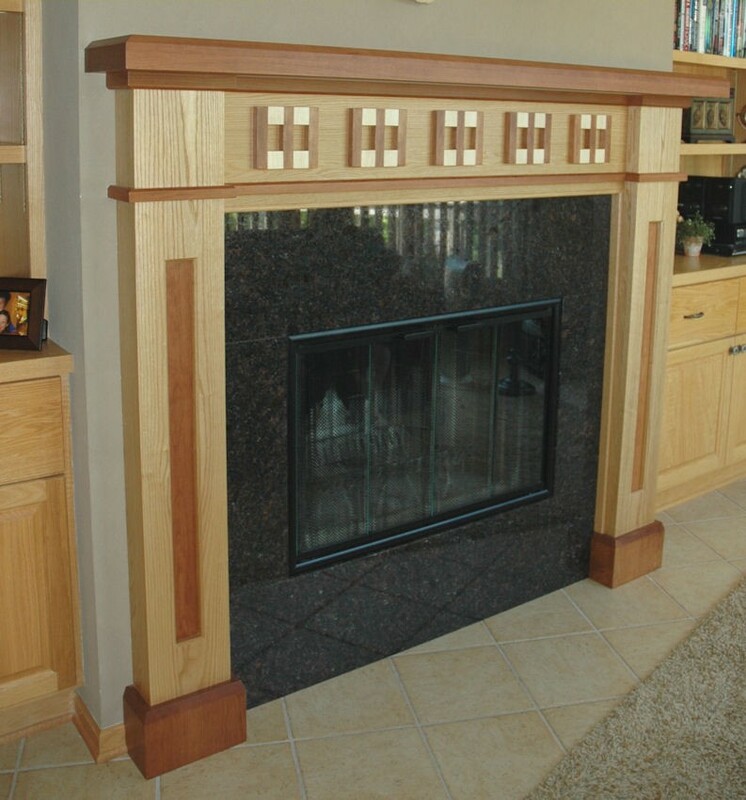 Why buy an off-the-rack mantel as the focal point of your room when you can have a custom mantel in a size and style created especially for you and your home – at a great price. 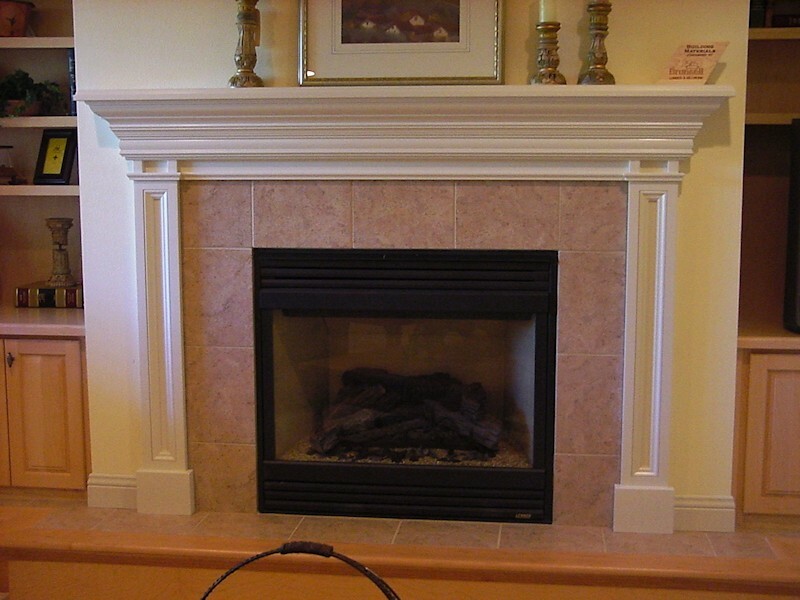 View more Mantel photos below.